A man has appeared in court following the serious hit and run collision in Lancaster which left a young woman in hospital the day before her 21st birthday. He appeared at Preston Magistrates’ Court this morning, Friday August 31. 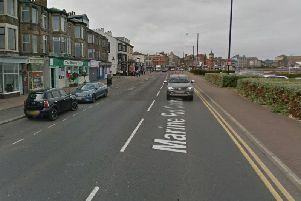 The charges follow a serious collision on August 21 on Morecambe Road where a woman was struck by a van as she walked across a pedestrian crossing close to Ryelands Park.